Tehran: A senior official from the Iranian Revolutionary Guards threatened, ‘If the United States made any moves to attack Iran, the US military bases and the aircraft carrier in the Persian Gulf would be destroyed. All the US military bases are in the range of the Iranian missiles.’ Only last month the Revolutionary Guards had launched missile attacks from Iran on the IS locations in Syria. This has demonstrated the capabilities of the Iranian ballistic missiles. The air force chief in the Revolutionary Guards, Amir Ali Hajizadeh warned that the US military bases in the Gulf are not safe. He added that the bases Al Dhafra in the United Arab Emirates (UAE), Udaid Airport in Qatar and Kandahar in Afghanistan are on Iranian target. There has been an increase in the range of the Iranian missiles. Hajizadeh said that as of now, Iran has missiles with a range of 450 miles. The Udaid airbase in Qatar is claimed to be the largest US military base in the Gulf. There are squadrons of fighter jets, bombers and drones of the United States stationed here. The United States had announced the expansion of the Al Dhafra base in the UAE and of building hangars for fighter jets there. There are nearly 9,000 US military personnel claimed to be deployed at the Kandahar base in Afghanistan to the east of Iran. 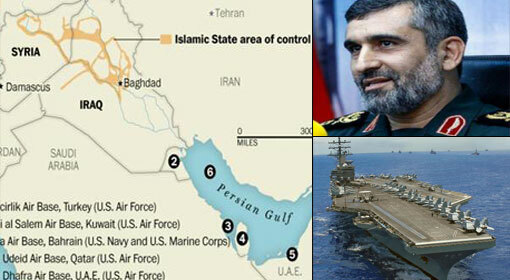 Hajizadeh warned that the US aircraft carrier stationed in the Persian Gulf along with these three main US military bases would be on Iranian target. 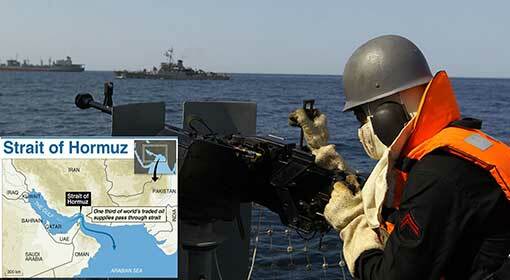 Even in the past, Iran had threatened to attack the US aircraft carrier patrolling the Persian Gulf. 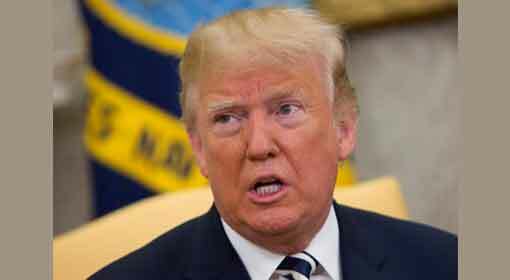 Iran had threatened to sink all the US warships patrolling the Persian Gulf if the United States blocked the Iranian oil movement in the Persian Gulf. At the same time, the Iranian navy had held a massive naval exercise involving more than 100 patrol vessels reaching as far as the US aircraft carrier. A few days ago, the United States had issued an ultimatum to countries importing crude oil from Iran. 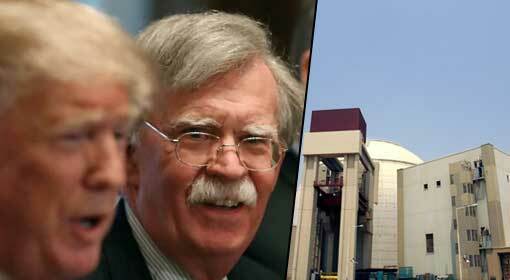 US Secretary of State Mike Pompeo and US National Security Advisor John Bolton had warned that the United States would target the Iranian oil tankers. 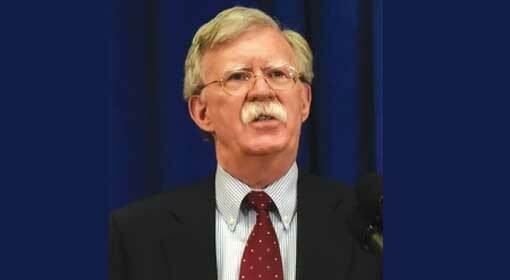 Bolton had also announced that the United States is firm on its resolve to bring the Iranian oil exports to be nought. 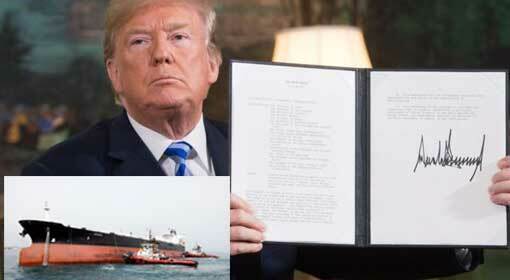 Therefore, there are talks that the United States is preparing to attack the Iranian oil tankers. 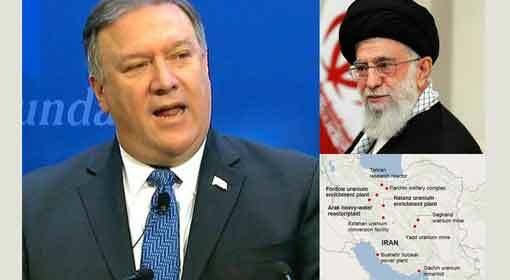 Against this background, Iran has made the United States aware that the attacks against it will be retaliated strongly. 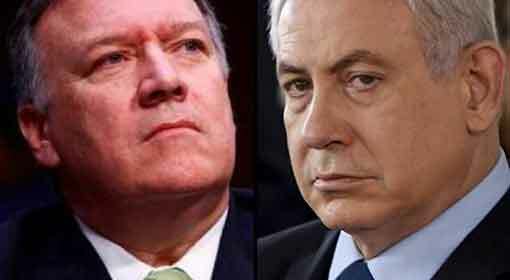 But as of now, the United States seems to be focused on bringing Iran to its knees by maintaining the pressure of the economic sanctions. 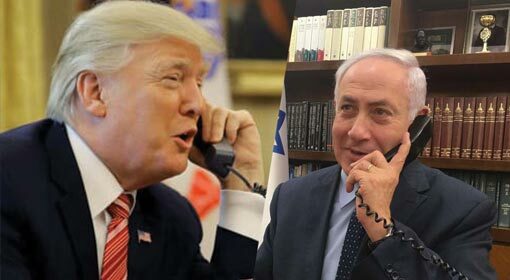 Although it has not denied the possibility of military action against Iran, it is clear that the United States is not willing to let Iran be relieved from the pressure of this threat.